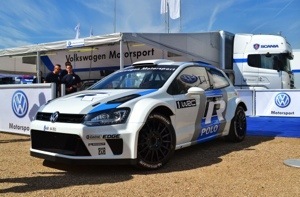 Q: If you could have chosen a rally for the Polo R WRC to make its debut at – would you have taken the Rally Monte Carlo? Q: In Sébastien Ogier and Jari-Matti Latvala you have signed two very quick drivers. Who do you feel is the stronger? Q: What goals does Volkswagen have for the 2013 season?